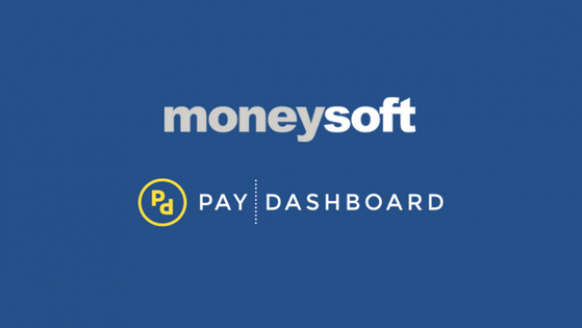 Moneysoft and PayDashboard are working together to provide an interface for Moneysoft users to deliver payslips and reports online via PayDashboard. Moneysoft currently offers users the ability to print or email payslips, with the option to add password protection. However some organisations are now looking to move their payslip delivery online via secure web portals, particularly with the requirement under GDPR to provide evidence of efforts to comply with data protection regulations. Read PayDashboard's GDPR and Payslips blog post here for more information. With this in mind, Moneysoft have taken the decision to create an interface option with PayDashboard - so that Moneysoft clients who want to deliver their payslips online have the facility to do so. PayDashboard also offers additional functionality for accountants and payroll bureaux to deliver their payroll reports to clients online via the PayDashboard portal - another tick in the GDPR compliance box for Moneysoft users in a bureau. PayDashboard and Moneysoft's technical teams are currently working on the upload process and it is our intention for this to be available in Beta in mid-January 2018. We have identified mutual clients who will participate in user testing with test and live data - and are happy to take expressions of interest from other clients who would like to contribute to Beta testing. Moneysoft clients who would like more information about PayDashboard or would like to join the Beta programme, are advised to contact PayDashboard. Moneysoft clients who would like to be notified when the integration is complete can express interest here, and PayDashboard will keep you updated on our progress.